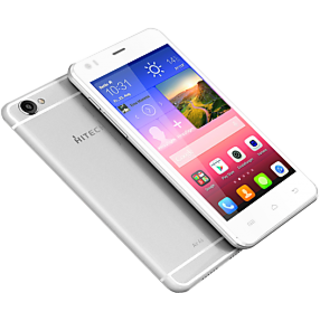 Rediff is offering Hitech Air A6 Mobile Phone for Rs.6195 only. 8MP Primary camera and 2MP Secondary. 5.0 inch Display size with QHD IPS Screen display.